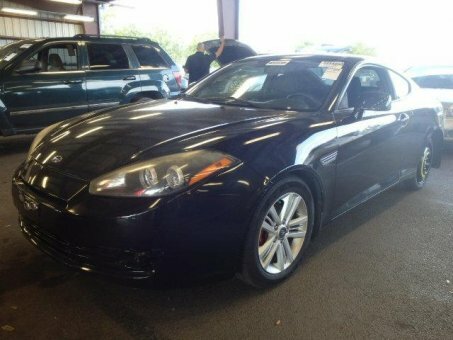 More performance-minded buyers should look at the Tiburon GS, which paired the V6 engine with a six-speed manual gearbox. Unique exterior additions, such as red front brake calipers, foglamps and a high-mounted rear spoiler, give the GS a sportier appearance. And it came loaded on the inside, with a leather-wrapped steering wheel and shift knob, a premium Kenwood CD/MP3 audio system, metallic interior trim, aluminum pedals and auxiliary gauges.